Yves Charpak, MD, PhD, graduated as medical doctor and specialized in public health. He has a doctorate in biostatistics and was a researcher in clinical epidemiology during six years at the National Institute of Health and Medical Research (INSERM). He then founded and headed a consultancy company focussing on monitoring and evaluation in the health sector for more than ten years. In 2000, he joined WHO Regional Office for Europe as senior policy advisor to the Regional Director. From 2004 to 2007, he was WHO Euro’s representative at the European Union. After his return to France he became Director of International Affairs of the Institut Pasteur for two years and then Director for Studies with the French Blood Transfusion System. He published numerous articles in scientific and non-scientific journals. 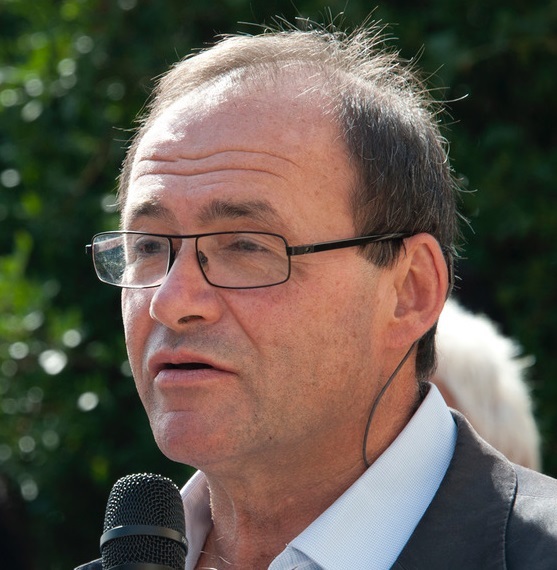 Currently, he is vice-president of the Société Française de Santé Publique (SFSP) and president of its International Committee. He represents SFSP in the Governing Board of the European Public Health Association (EUPHA) and he is a diplomat of the World Federation of Public Health Associations (WFPHA) Global Charter. 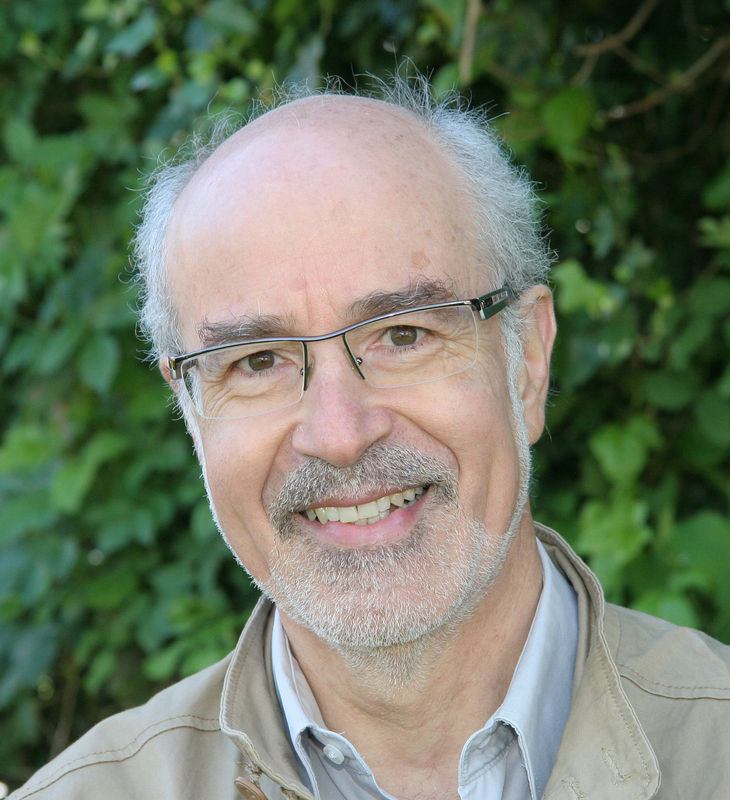 Denis Zmirou-Navier, MD, MPH, was Professor of Public Health at Université de Lorraine, Nancy, and Chair of the Department of Environmental and Occupational Health, National School of Public Health (EHESP), Rennes, before he retired in 2018. Trained as environmental epidemiologist, he is author or co-author of near 200 papers in the fields of occupational and environmental health. His research mainly took place at the National Institute of Health and Medical Research (INSERM) within which he chaired a unit in Nancy and was deputy-chair of a large research centre in Rennes. He was President of the French Society of Public Health (SFSP) from 1992 to 1997. He spent most of his career acting in a variety of advisory boards and agencies for the French Ministry of Health and the Ministry of Environment. Currently he is chairing the Environmental Health Committee of the High Council of Public Health. He also served in EU and WHO expert committees.